Implemented a Data Encryption Mechanism (DEM) that allows users to encrypt data using the Umbral scheme and protect it with authenticated encryption (ChaCha20-Poly1305). Simple API Construction — a simple API has been implemented to allow users of Umbral to easily use and handle proxy re-encryption without messy or otherwise complicated code. This also contributes to product readability quite a bit. 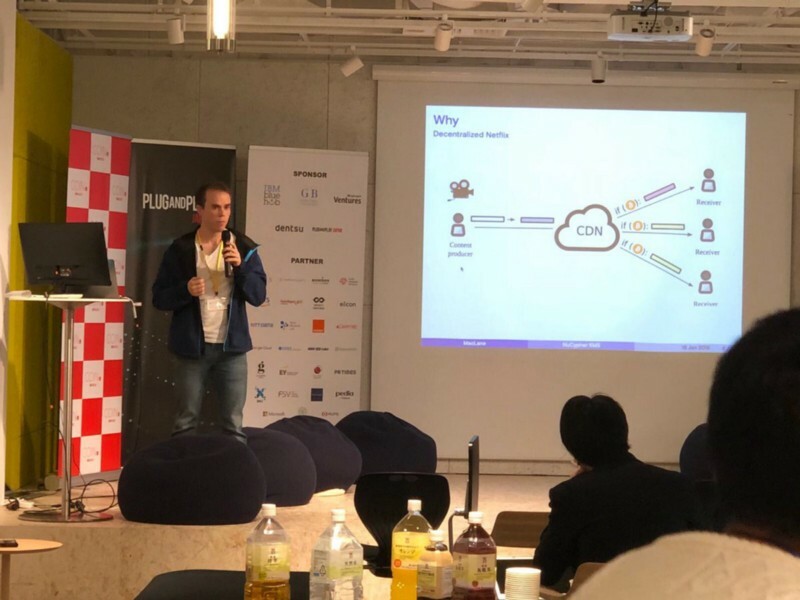 NuCypher was at THE COIN & Smart Contract Meetup in Japan this month — filled with great keynotes, projects and community building. Our CEO MacLane Wilkison spoke on a panel with Quantstamp CEO Richard Ma & Zilliqa CEO Xinshu Dong. NuCypher had a great oppurtinity to speak at the Stanford BPASE & Blockchain Connect conference. 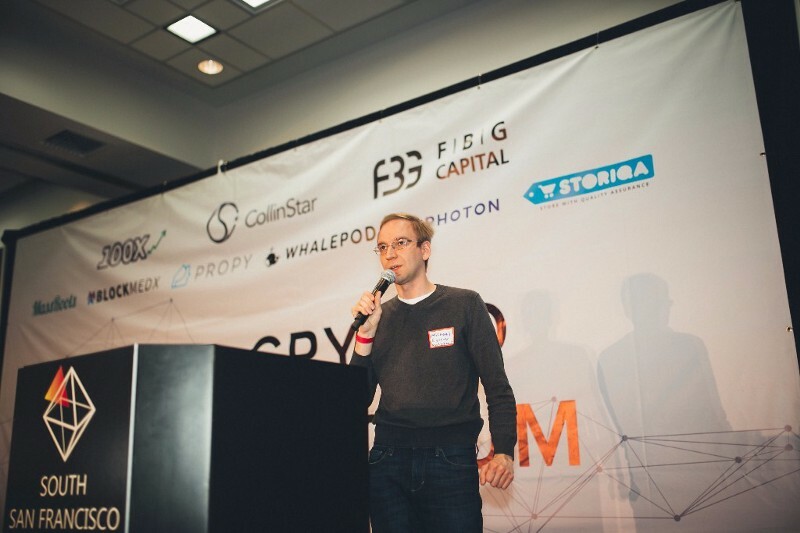 Co-Founder & CTO Michael Egorov spoke about Privacy on the Blockchain [You can watch his full talk below] on a panel with Riccardo Spagni, Kathryn Haun, Jason Inch & XiangJun Li. Michael Egorov, NuCyphers Co-Founder and CTO, recently did an interview for YouTube Channel, ICO Drops in English — getting in depth about PRE, NuCypher’s technical strategy and more leading up to the public launch. 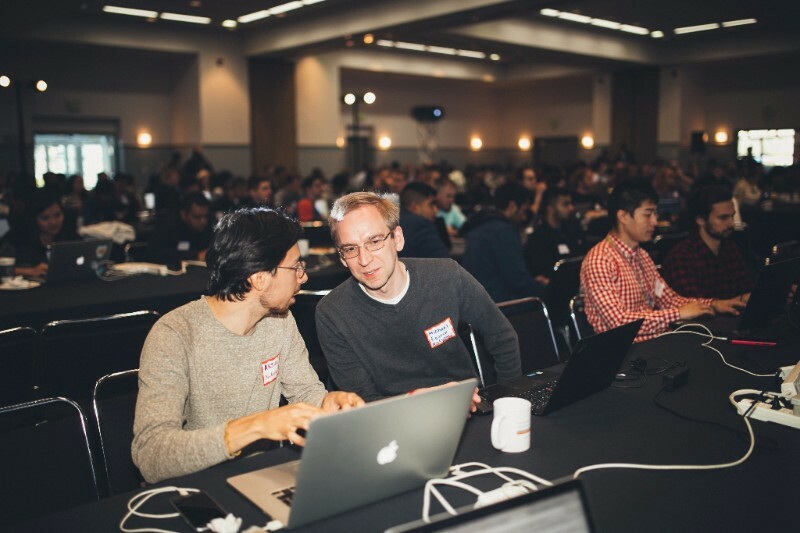 The top 5 overall teams will have the opportunity to present and demo their hacks in front of the entire hackathon crowd at the concluding session. 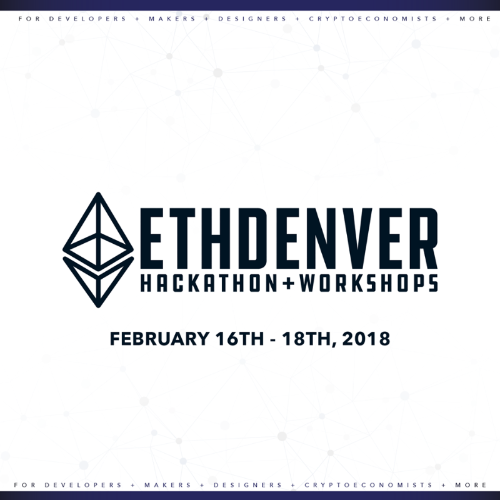 They will also receive a crypto-cash prize of Ether and other prizes announced at the event.